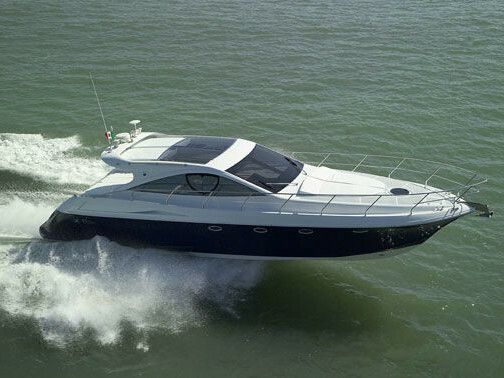 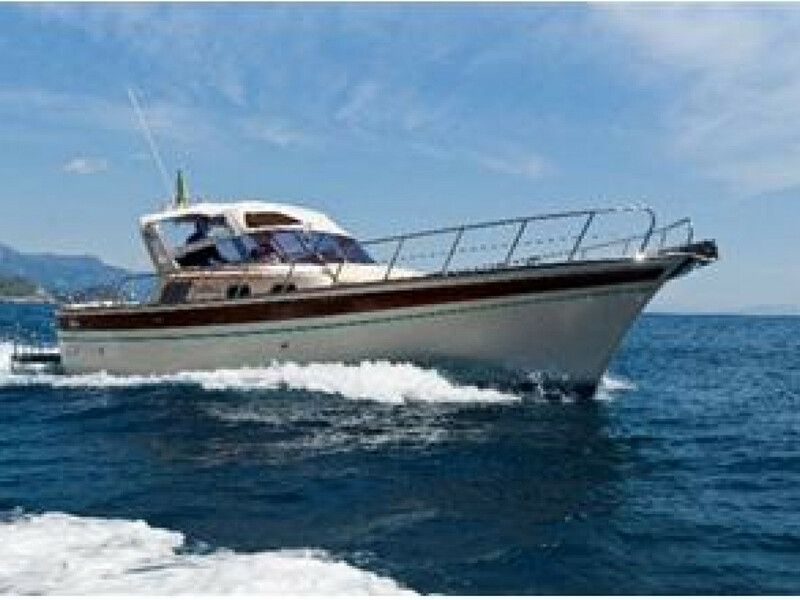 The boats of our fleet, as well as being used for organised sea excursions, are also available for chartering and hiring. 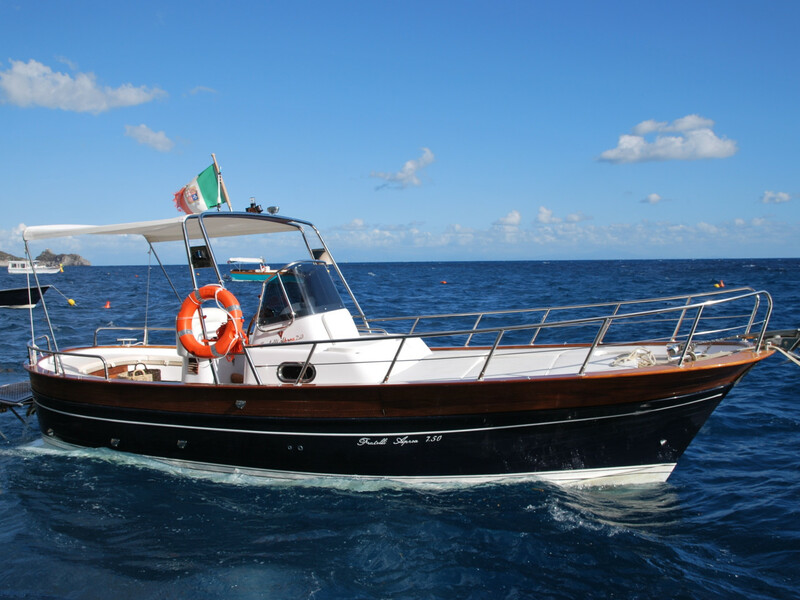 On board you'll find everything you need to enjoy the sun and sea of the Amalfi Coast while relaxing, for a day on sea that will leave you the memory of our beautiful land, the colours, the scents and flavours. 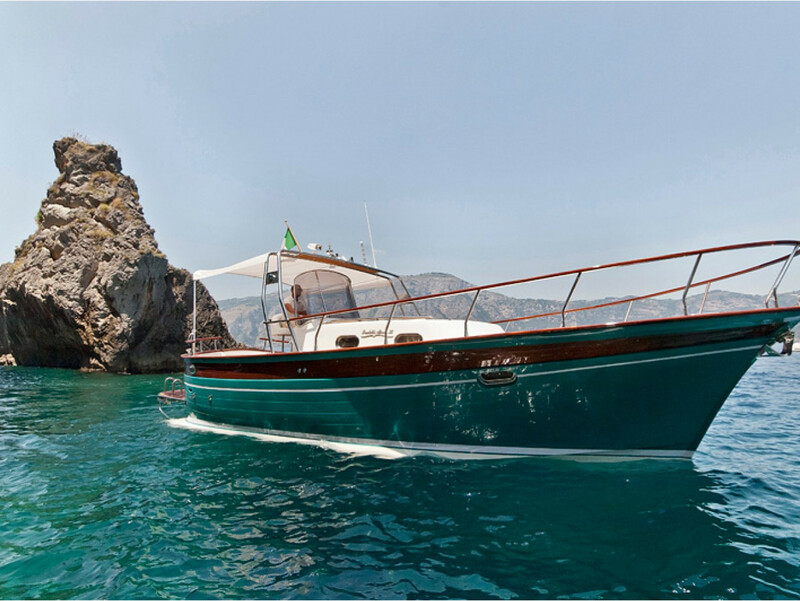 Instead, if you want to live a romantic day on boat with a skipper in Positano, our sailors will make you discover the most beautiful and wild places of the beautiful Amalfi Coast, but also of Capri, Ischia, and all the most beautiful places in the Gulf of Salerno. 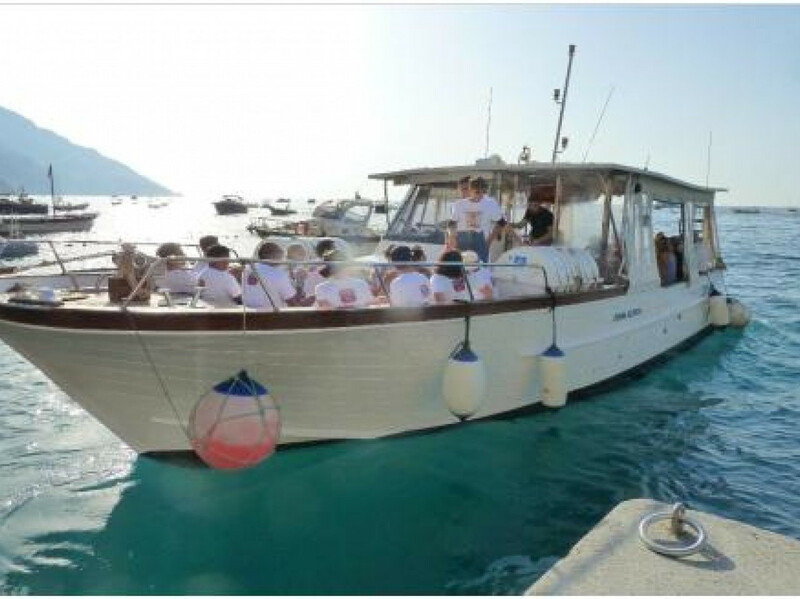 You can choose one of our organised excursions to Capri and Ischia, to experience with a group, or you can choose to enjoy one of our boats exclusively for you, to live, in total relax, the marvel of the bays and beaches of our coast: a swim in crystal clear waters, a dip in the blue, the sun caressing your skin and your sight inebriated by the colours that only the views of the sunsets in our land can give you! 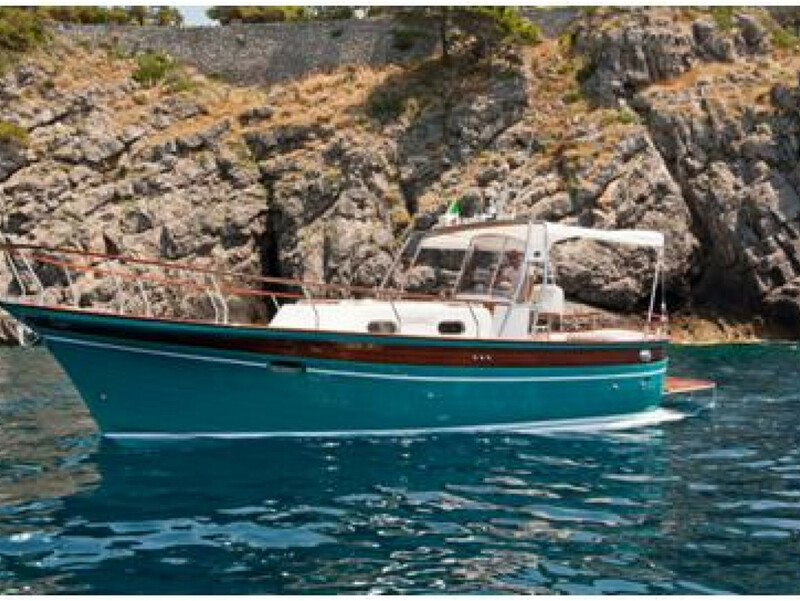 The flagship of the fleet of “L’Uomo e il Mare”, Donna Assunta is a beautiful 14-metre motorboat that can carry up to 37 people plus crew members. 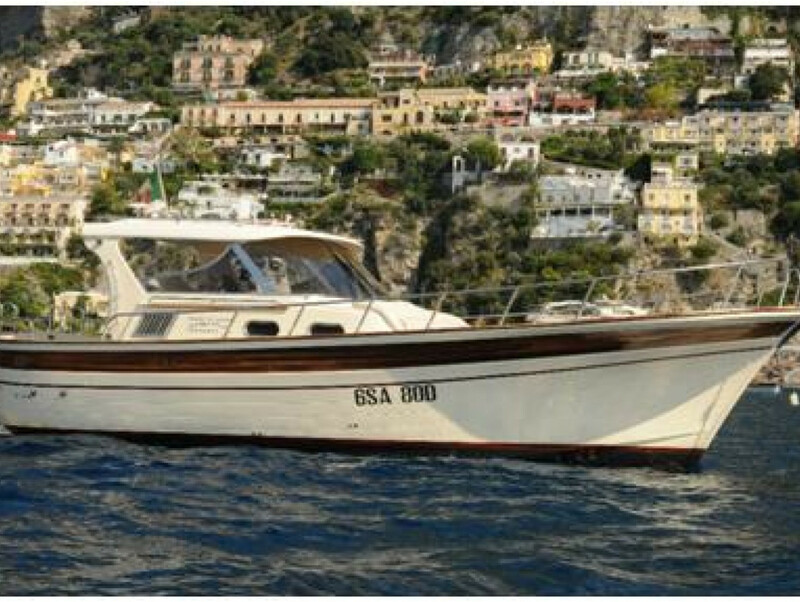 Our excursions onboard of Donna Assunta are comfortable and relaxing, thanks to the size of the spaces and the comforts on board. 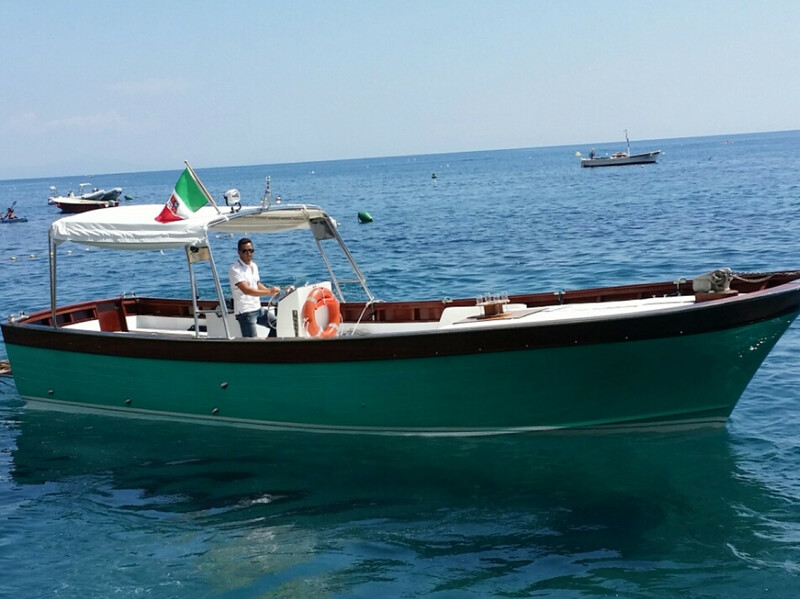 Fast and comfortable boats, from 8 to 10 metres, that combine modern manufacture with the tradition of the true Gozzo Sorrentino, the result of the axe masters "Fratelli Aprea ". 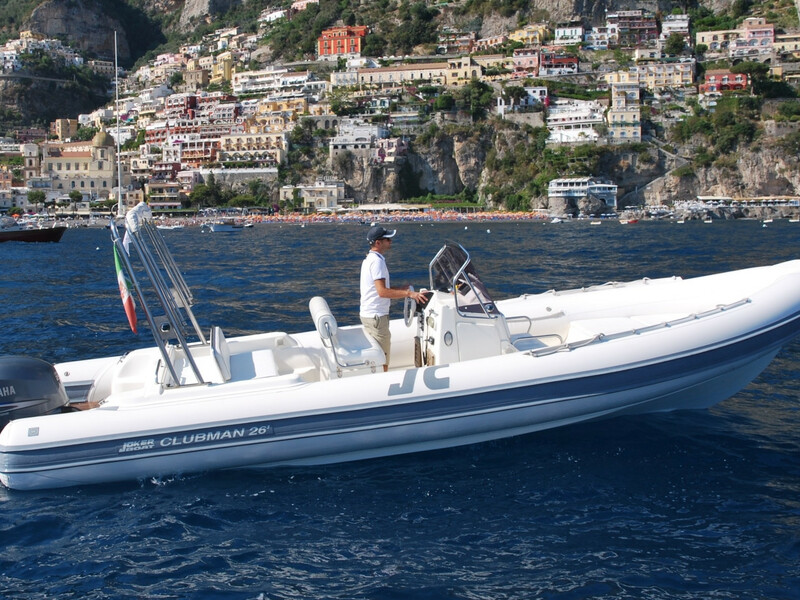 Inflatable boats in package with powerful and reliable Selva Marine out-board engines, with extreme attention to detail, to enjoy the sea freely and in safety. 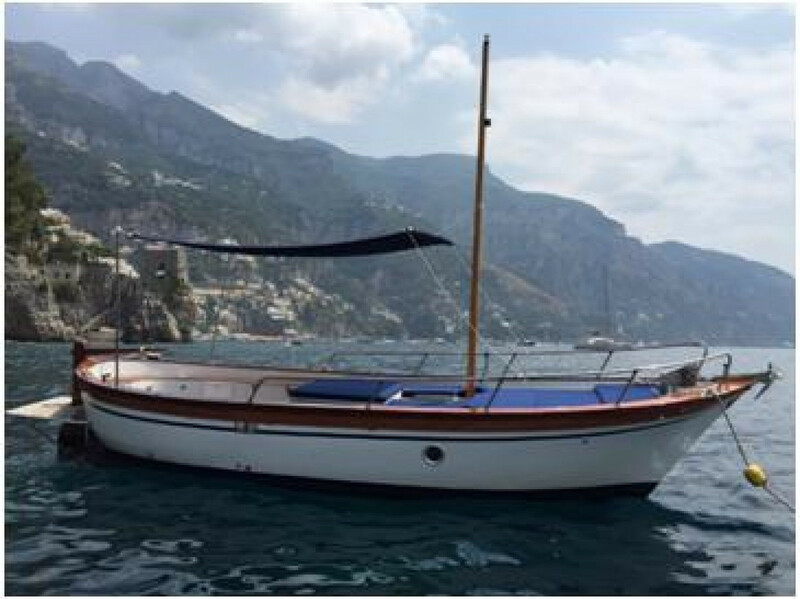 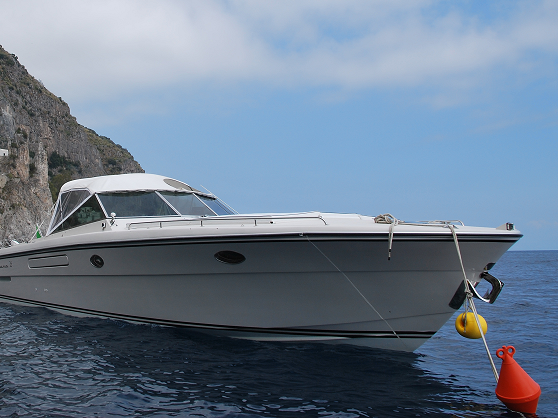 Check out all our boat trips available from Positano, Praiano and Amalfi.